We had eight hikers on this trip on a day which started out in the 30's and ended up as a sunny 60 degree day. 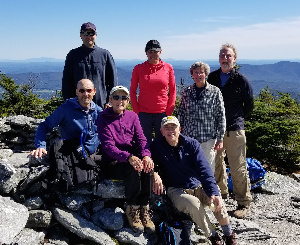 The view from the top was great, with good views of the Presidentials in NH and the Adirondacks in NY. 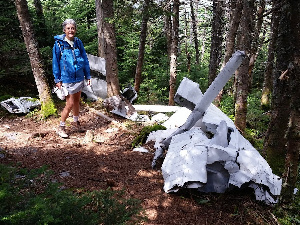 We took a few minutes to visit the site of an old plane crash from the 1980's. 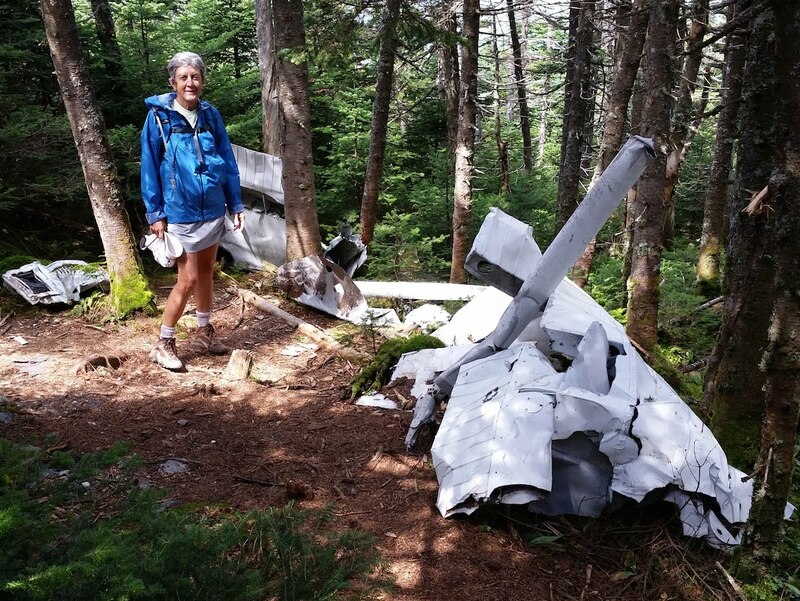 The plane was broken into many pieces but the pilot walked away. Fortunately he was only a hundred yards or so from the Long Trail!